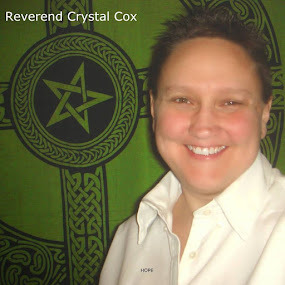 Reverend Crystal Cox, New Earth Ministry; Professional Psychic: We Live in Multiple Timelines ALL at the Same Time. What timeline or experience we have, based on the potential that is there, is all about our thoughts. Our thoughts create the timelines in which we move into, live in, exist in. We Live in Multiple Timelines ALL at the Same Time. What timeline or experience we have, based on the potential that is there, is all about our thoughts. Our thoughts create the timelines in which we move into, live in, exist in.